You’ve found the perfect wheelchair for your needs, but is there something else you need to bear in mind? Yes, there is! Selecting an appropriate wheelchair leg rest. 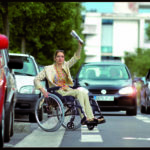 Choosing the right kind of wheelchair leg rest, also known as wheelchair leg support, is a very important decision. In fact, if you don’t have the right kind of leg rest then you could easily face discomfort, increased spasticity and even a worsening of your condition. So getting it right is important. 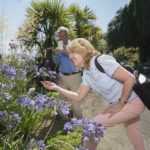 A number of considerations come into play here, and it is vital that you are fully informed when it comes to the types available and the benefits they offer. You need appropriate support for the foot and leg when using a wheelchair. If you do not have this level of support, you could face problems such as back pain and pressure in the buttocks, which can mean considerable discomfort. 4 So, which type of wheelchair leg support should I choose? There are two types of leg rests for wheelchairs: articulated and elevated leg rests. The main function of leg supports is either elevating or articulating, is repositioning of the user to spread out the pressure load and help increase circulation to prevent swelling. Both types are available on a wide range of wheelchairs (standard equipment on reclining and tilting wheelchairs), but they offer a different experience. In any case, keep in mind that the angle at which a leg rest is attached to the wheelchair (normally 70, 80 or 90 degrees), can affect pelvic position and can impact your sitting position in the wheelchair. Also, the angle will affect your movements in closed spaces, i.e. turning circles of the wheelchair and access around the house. You can also have powered leg rests and manual use leg rests. While the choice can seem a little overwhelming, your medical condition may well determine which leg rest option you take. Leg rests should be designed to bring comfort and support to the user. The elevated leg rest can be set at any angle and are usually able to be set between 70 degrees and 180 degrees. When set at 180 degrees, this means that the leg rest is level with the seat of the wheelchair. These types of leg rests have special calf pads that help support this part of the leg when it is elevated. One great aspect of an elevated wheelchair leg rest is the ability to properly position the leg if it cannot be bent. If your medical condition is such that you cannot bend your leg at all, the elevated wheelchair leg rest allows you to firmly set the leg rest at the fully elevated position. This allows the leg to be kept straight with no effort required by the wheelchair user. The elevated leg rests always remain at the same elevation, so they really suit those wheelchair users who have to keep their leg suspended in the same position at all times. In certain manufacturers designs, if the elevation needs to be changed at any point, then the length of the wheelchair leg rest will have to be adjusted, so that the feet are not bent due to the footrest. Other manufacturer elevating legrests have been designed so that the pivot point sits next to the knee eliminating the above issue. Articulated leg rests extend in length as they are elevated. This means they make perfect sense for a wheelchair user who needs, for comfort’s sake, to bend the leg occasionally. Sometimes these rests are motorized too, so the whole process can be very easy to manage. What’s important to remember here is that these leg rests are designed to allow freedom of movement. This could be particularly important for someone who has a blood pressure problem, or just needs, as part of their therapy, to keep the leg moving. A key aspect here is the adjustment in length that the articulated wheelchair leg rest provides automatically. 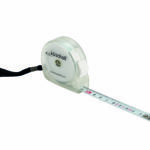 This allows for freedom of movement without the need to keep adjusting the length manually. 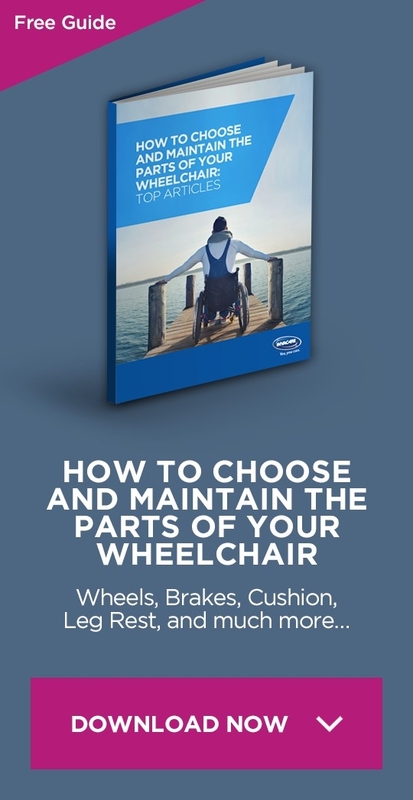 So, which type of wheelchair leg support should I choose? The choice revolves around the movement required for your leg. If you are not allowed to move your leg, then an elevated wheelchair leg rest makes sense. If you can have movement (or if it is recommended that you have movement) then an articulated wheelchair leg rest will be a more suitable solution. If you need to select one for your wheelchair, make sure you try them out first. Selection should always be done with the consultation of a qualified therapist. Some leg rests have pads that are comfortable, and enhance the experience, while some don’t. Also, it may be worth looking at leg rests that are powered, just to make their use that bit easier.